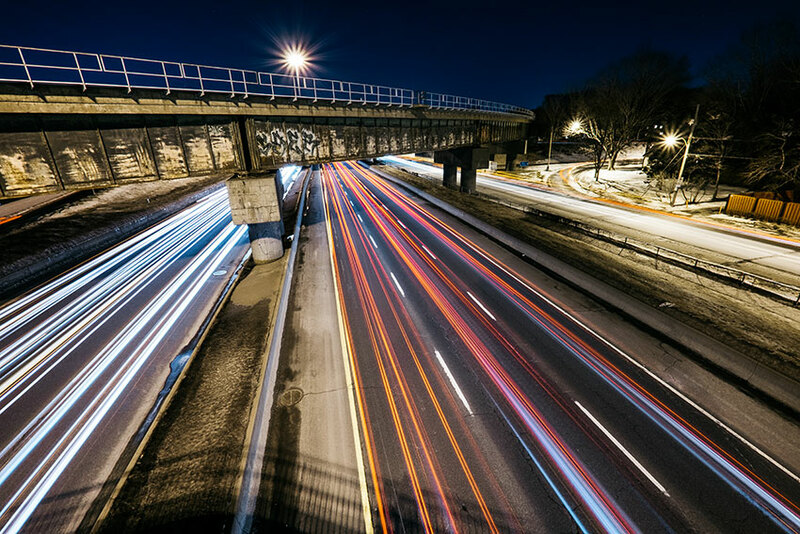 No person wants to stay in traffic longer than necessary, but are you aware that your daily commute could be affecting your insurance rates? The more kilometers you drive on a regular basis, the higher your chances of being involved in an auto accident. Laws concerning insurance rates differ depending on the area, but one common feature is that the number of kilometers is always used to calculate your insurance premium. While some calculate based on daily mileage, others go for the total for the year. The good side of it is that you can get a discount if you happen to drive fewer kilometers than the annual average. The following are some mileage guides used by insurance companies in determining your insurance rates based on how many kilometers you drive. While some of these tips might be pretty easy, others can be a bit difficult. 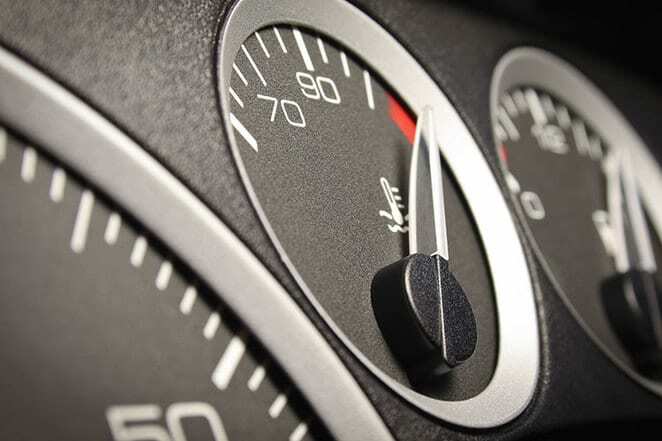 The bottom line, however, is reducing your mileage to cut down on your insurance costs, especially considering how much these simple steps can save you at the end of the year.